Following which Patiala House Court reprimanded Delhi Police for filing chargesheet without getting the requisite sanction in 2016 JNU sedition case. 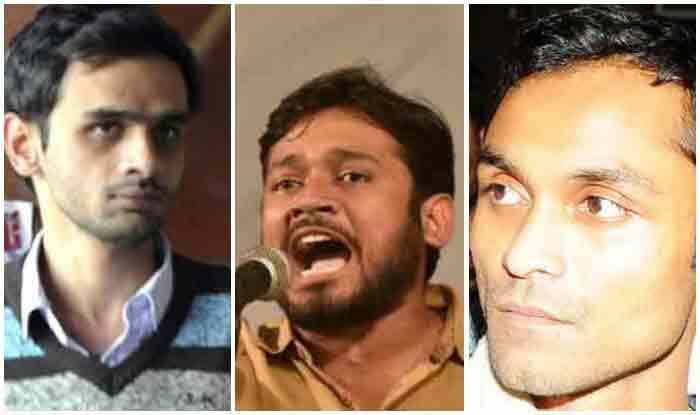 New Delhi: The Patiala House Court on Wednesday fixed February 28 as the date for next hearing in JNU sedition case against Umar Khalid, Kanhaiya Kumar, Anirban Bhattacharya. Delhi Police on January 14 filed a charge sheet in the city court against former JNU Students’ Union president Kanhaiya Kumar and others in connection with an incident where anti-national slogans were allegedly raised on the university campus in an event marking hanging of Parliament attack convict Afzal Guru, in February 2016. “Timing of the chargesheet couldn’t be any more suspicious. When UPA was in power, it decided to send Afzal Guru to the gallows ahead of 2014 LS polls and now BJP is repeating the same before 2019 elections. Wonder how many more Kashmiris, along with their families, will have to pay a price to secure the political fortunes of national parties,” the Peoples Democratic Party (PDP) chief said in a series of tweets.